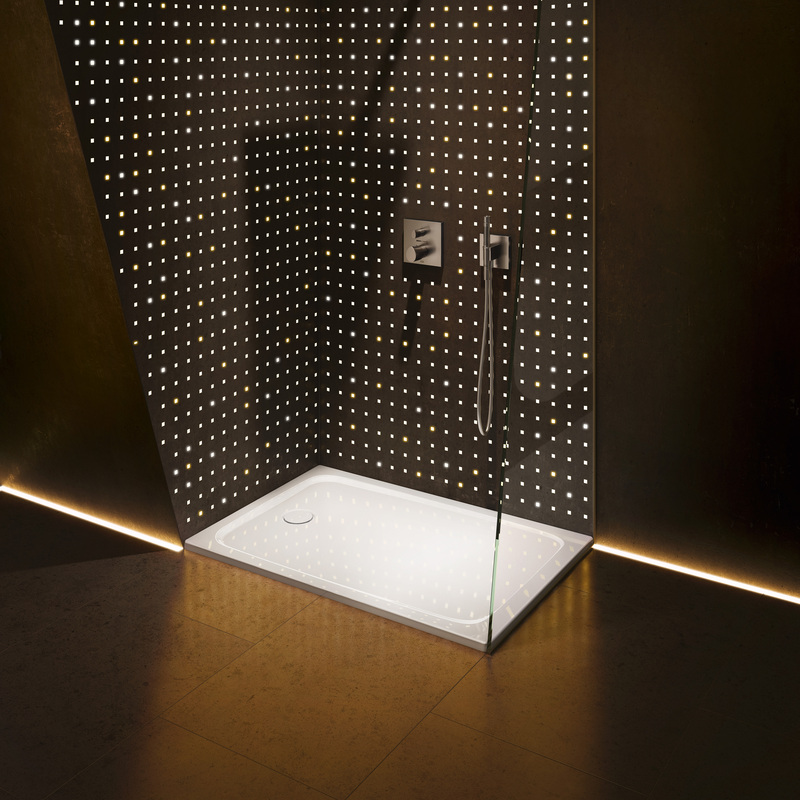 The new way of entering the world of floor-level shower surfaces is called CAYONOPLAN. 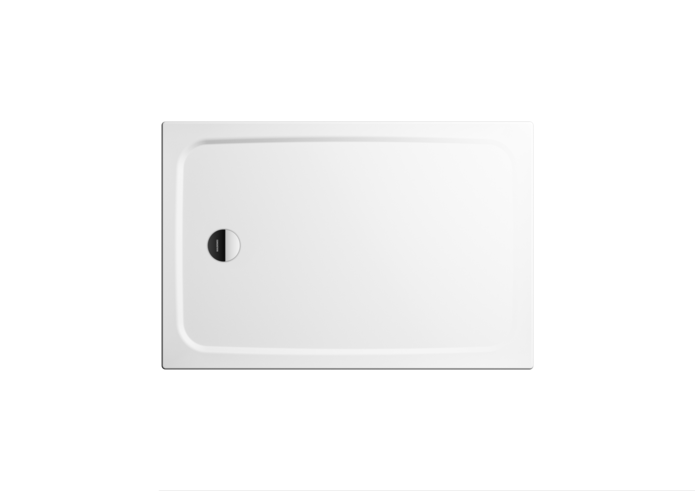 Thanks to 22 different dimensions, its laterally-positioned waste outlet and the ultra flat tray support for the easiest possible assembly, the CAYONOPLAN is the ideal solution. With a rim height of 32 mm and/or 40 mm for formats with side lengths of over 120 cm, it can be perfectly installed on top of tiles, although floor-level installation is also possible. As the Perfect Match for the CAYONO bathtub and the PURO washbasin, the CAYONOPLAN rounds off bathroom design.